So I sat down to start watching Gonzo’s “Gad Guard”, not knowing much about the series, except that it was a mecha anime. Now I know what you’re thinking (I thought it too); if you’ve seen one mecha anime, you’ve seen ‘em all. 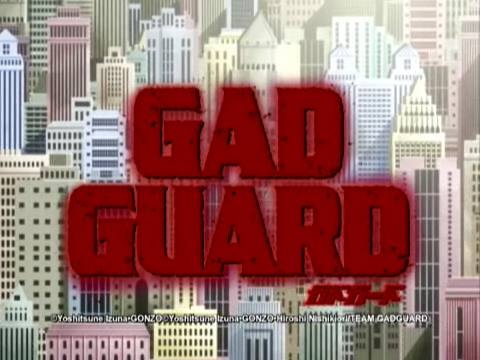 But don’t count out “Gad Guard”; it may surprise you, a little.